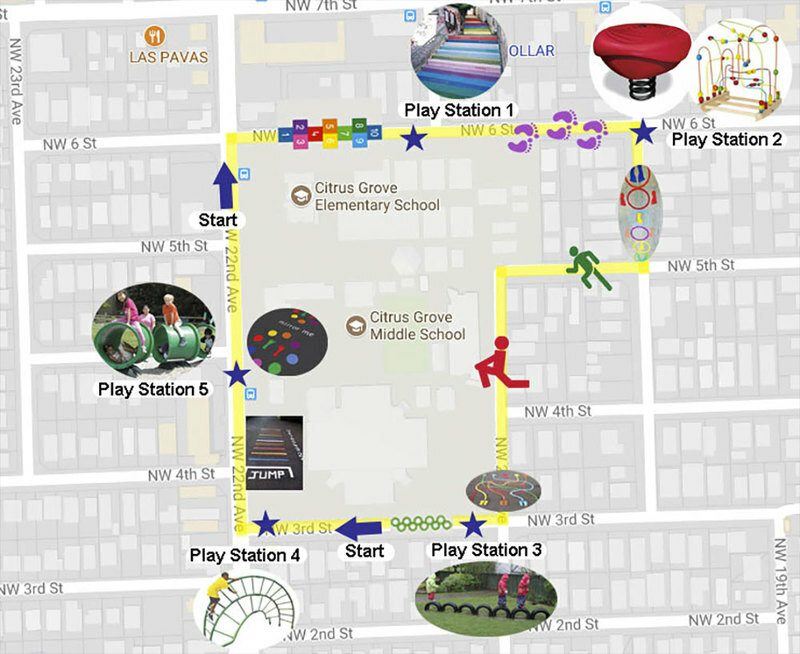 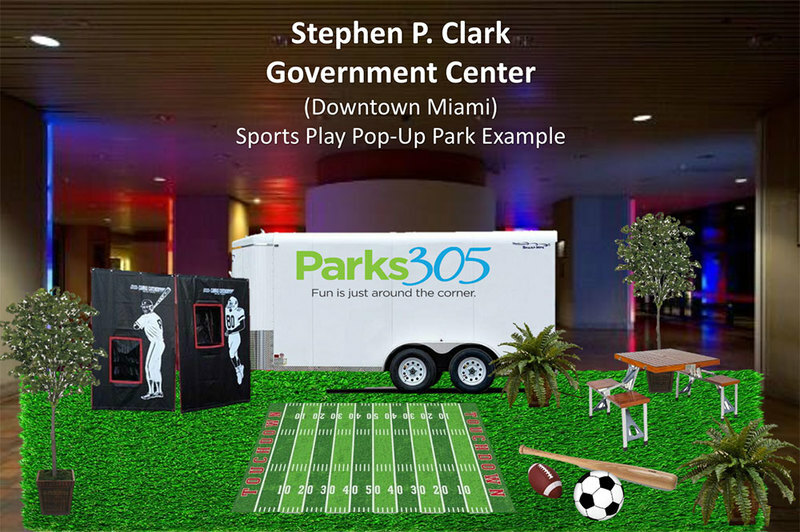 Learn about the ten projects chosen for their innovative ideas to make the Miami area more playful. 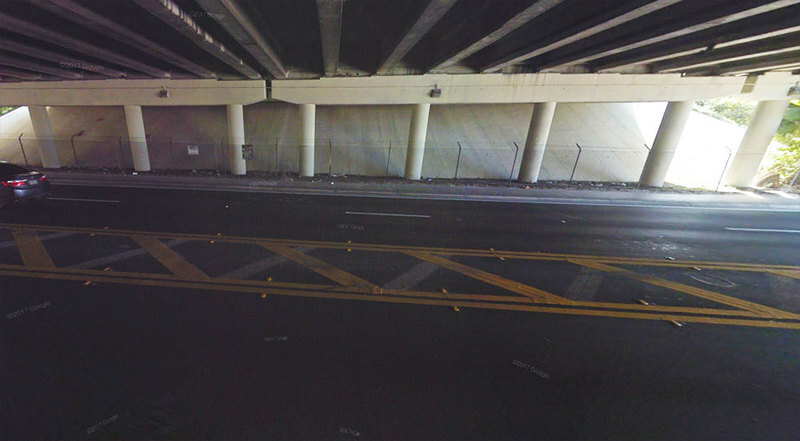 The Cambridge Innovation Center, along with The Miami Foundation will activate "20th Street Underpass," an underpass that provides people of all ages, especially kids, with safe access to school and other community amenities. 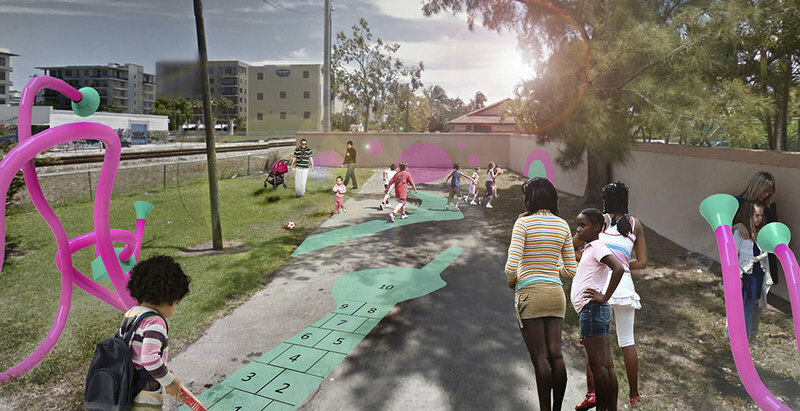 The project will include the installation of murals, LED lighting, streetscaping and tactical way-finding signs, to transform the dark and desolate underpass into an activated public space, and will provide 575 kids annually with safe and playful routes. 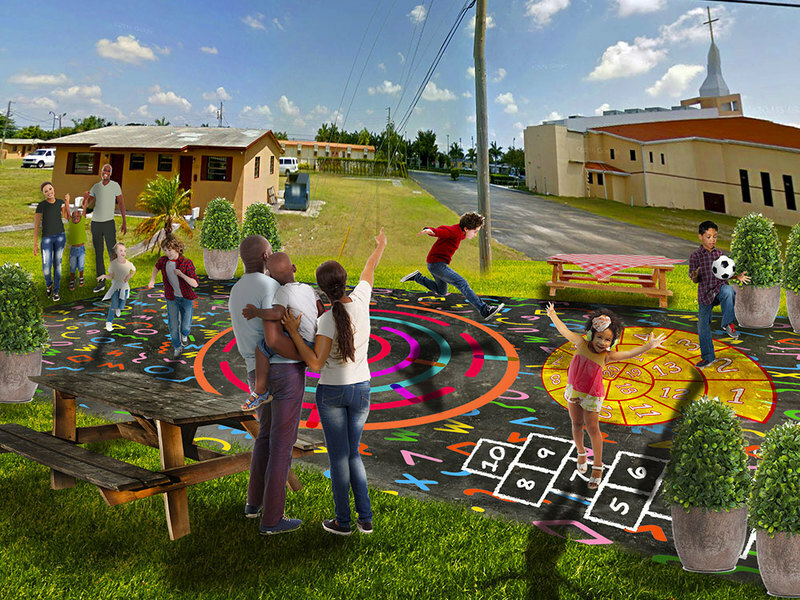 The Miami Children's Museum, along with Bethel Church, will create "The Family Play Space at Bethel Church," transforming an empty lot next to the church into a safe space where neighborhood families can play and gather. 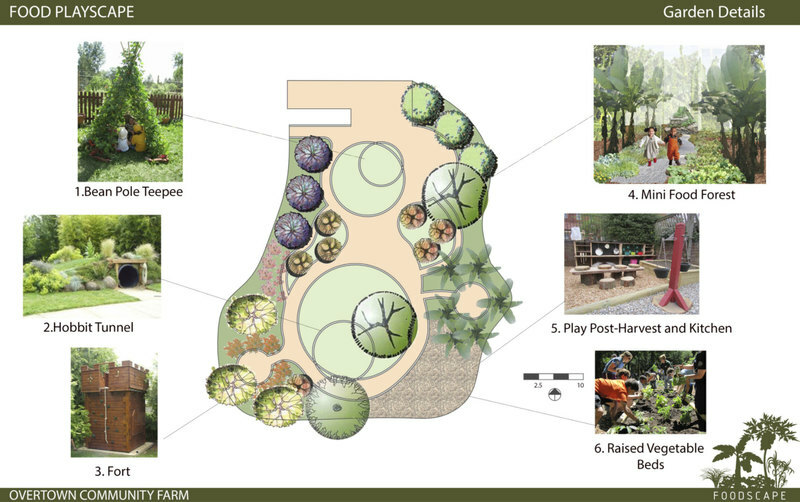 The playspace will include an area filled with colorful sidewalk games, landscaping and picnic tables to create an inviting space where families can come together and would serve about 750 kids annually. 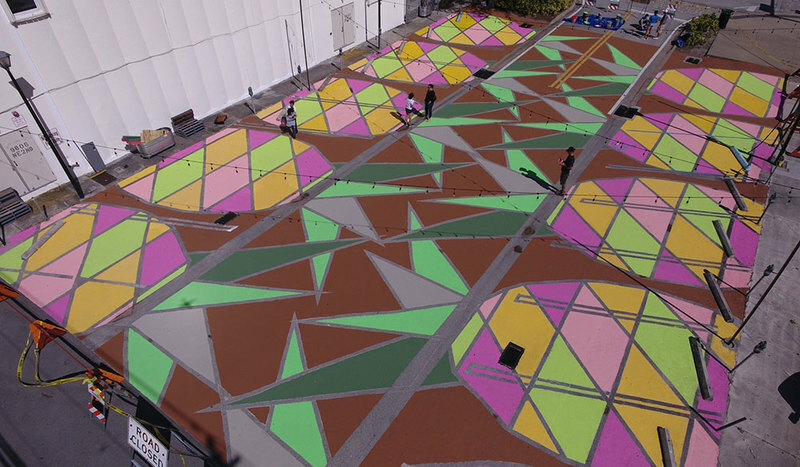 The Street Plans Collaborative Inc.
Young at Art Museum and the MILAGROS art collective will renovate its early childhood playground into "PlaySpace," an eye-popping space with interactive musical instruments, letters of the alphabet and creative play structures. 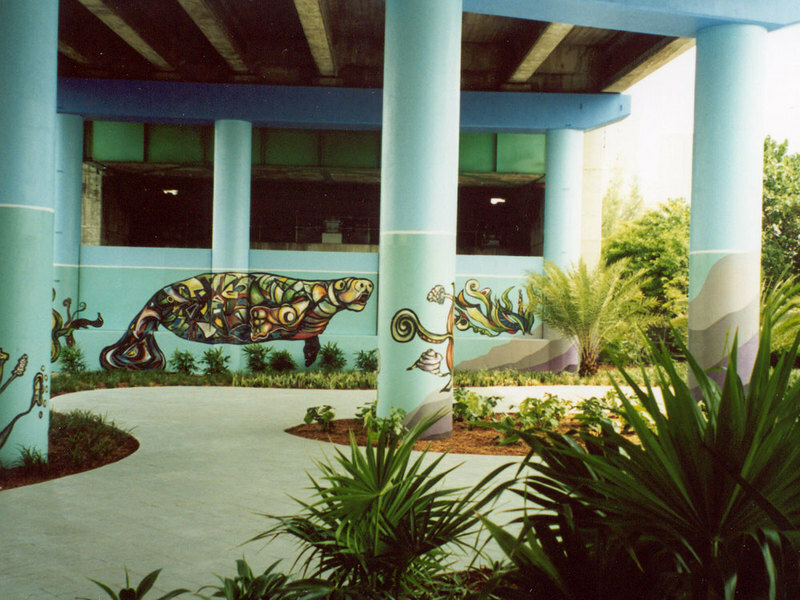 In addition to serving kids and families who attend Young at Art Museum programs, the space will also be available to all visitors of the Broward County Library who also share the space, helping to serve more than 5,000 kids a year.